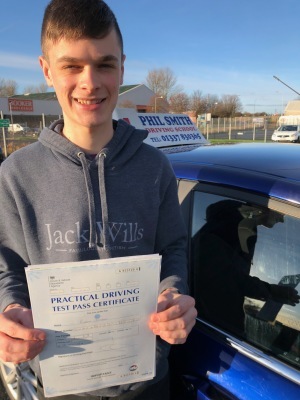 Welcome to Phil Smith, Driving School website. 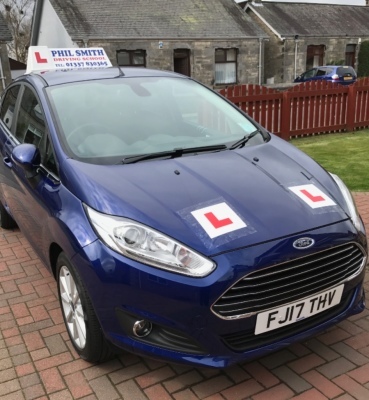 I am a fully qualified Driving Instructor (ADI) in the central Fife area. 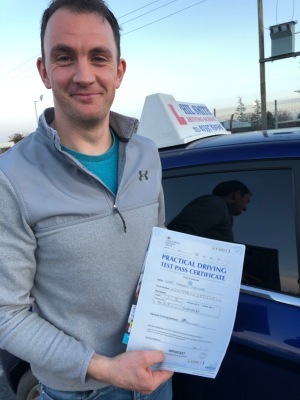 I have been qualified by the DVSA for over 11 years and I have recently been assessed by a senior DVSA examiner on my Standards Check and I am now a Grade A instructor. I train complete beginners, partly trained and fully qualified who need an extra bit of tuition or confidence building.